Holy huge surprise news!!! 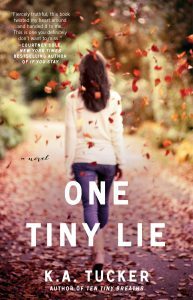 On September 1, 2014, Atria is releasing a PREQUEL NOVELLA to Ten Tiny Breaths that tells the story from Trent’s point of view! It’s called In Her Wake, and I cannot wait to read it!!! Pre-order here. 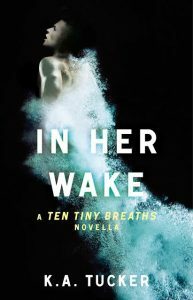 I have loved the Ten Tiny Breaths series and I’m sure this will be a fabulous addition to the current lineup. 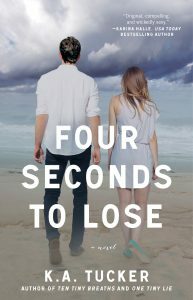 Also, coming April 1st, the third book in the series, Four Seconds to Lose will be available on paperback, and you don’t want to miss out on having a complete set of these beautiful books (with the prettiest covers) adorning your bookshelf. Pre-order the paperback here. 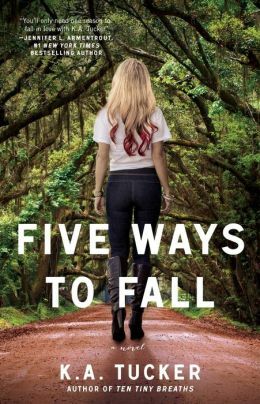 The fourth book in the series, Five Ways to Fall, will be out June 24th and is also available for pre-order! OMG!!!!!!!!!!! That is awesome news!!!!!!! I can’t wait! 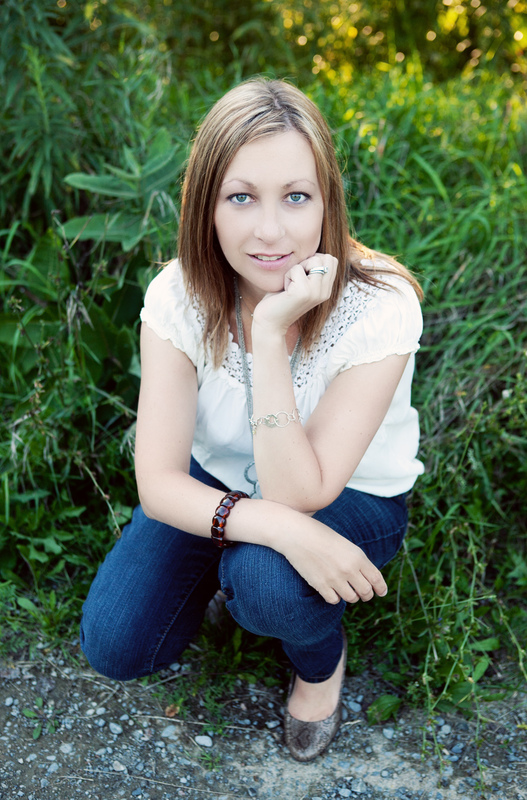 I LOVE all K.A.’s books!!! !